In these days of partisan politics and biased journalism, it is almost expected that a media bigwig will endorse a candidate for president. Because apparently when it comes to voting, Americans care about what some TV honcho has to say. 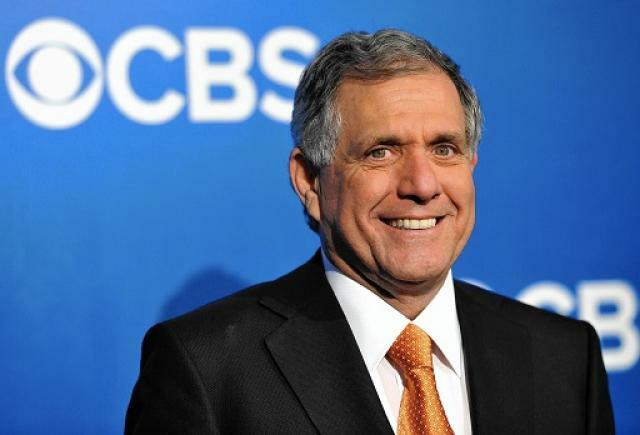 Enter into the fray CEO of CBS Television, Les Moonves. Now to his credit, he hasn’t officially endorsed anyone, but if you speak capitalism, it’s easy to tell what he is thinking. In summary, Donald Trump is a ratings juggernaut for him… eh, the network. So there’s that for the shareholders. According to the Hollywood Reporter, Moonves sees some great qualities in the Donald Trump for president campaign. Mind you, not the guy but his campaign. The guy cares about ratings and advertising, so when he says the campaign for president is a “circus” full of “bomb-throwing,” and that he hopes it continues, he means it. This has nothing to do with “We the People” and the forming of any perfect union. The more this country’s electoral process devolves into a reality show, Moonves — and his ilk — will continue to drool, applaud, and thank their lucky stars. Experts say the 2016 presidential election alone could cost as much as $5 billion. That sound you hear is Moonves fueling up his jet. Apparently, he’s going on his first of 19 vacations this year.